Claremont‘s cool nights are a blessing in the summer! 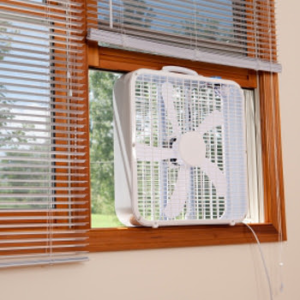 At night, open windows and circulate cool air through your house using a whole house fan, window fans, or the economizer cycle on your HVAC system. During the day, close windows and doors tightly, and use blinds to keep solar heat out. A general rule of thumb is that daytime indoor temperature will equal the average of outdoor daytime temperature and indoor nighttime temperature. Using a ceiling fan or other fans to cool people directly, and turn them off when you leave the room. 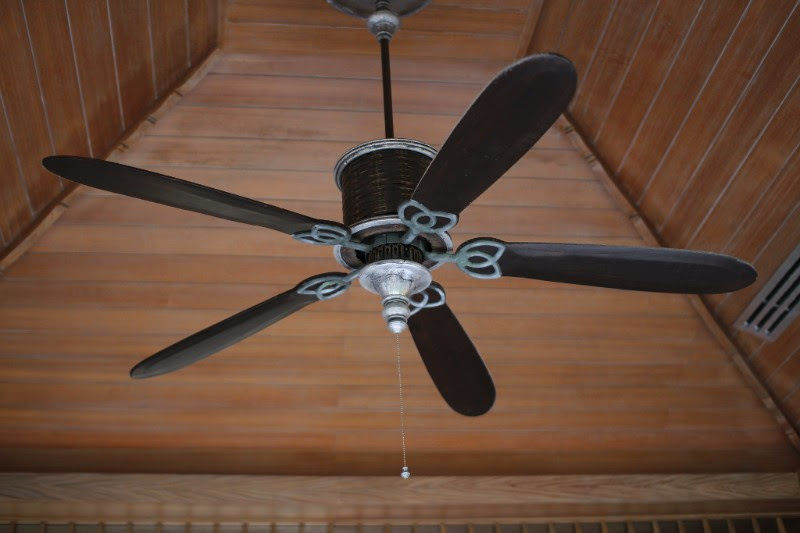 Fans allow you to raise the thermostat by 4 degrees F with no change in comfort!